Our expert team of roofers will remove the existing roof system of old roofing materials. We will haul old materials to the local landfill and dispose of it. We will prepare roof to install all new roofing materials. 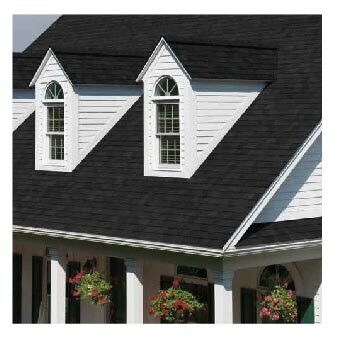 We will install Owens Corning Series Shingles with patented SureNail Technology offering Breakthrough Design Featuring a tough, woven engineered reinforcing fabric to deliver consistent fastening during installation. 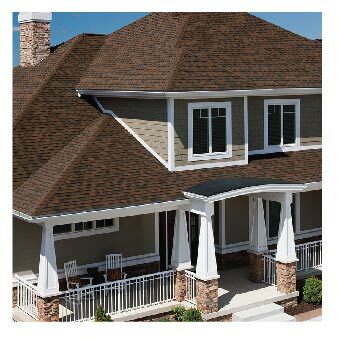 Triple Layer Protection is a unique “triple layer” of reinforcement which occurs when the fabric overlays the common bond of the shingle laminate layers that offers excellent fastener holding power. Superior Adhesion, our enhanced Tru-Bond sealant grips tightly to the engineered fabric nailing strip on the shingle below. Excellent Adhesive Power Specially formulated wide adhesive bands helps keep shingle layers laminated together. The industry’s first asphalt roofing shingle engineered to deliver Exceptional Wind Resistance at 130-MPH wind warranty performance with only 4 nails. 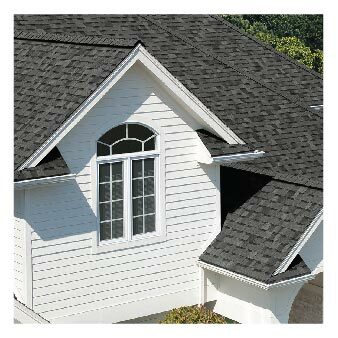 This also includes galvanized drip edge (Colored Drip Edge Is More Money) and we will vent the new roof system with ridge vent.